Avalon Terrace is a boutique community located centrally off of Sam Houston Tollway and Highway 288. 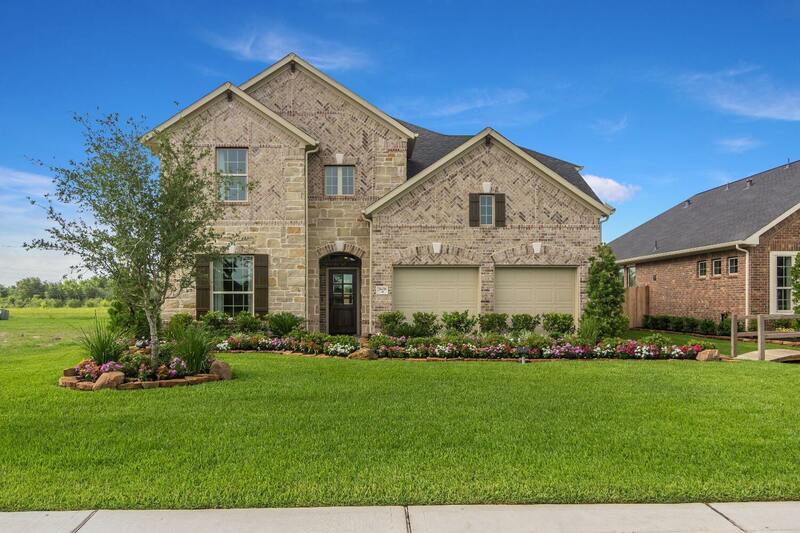 This family-oriented community offers a swimming pool and multiple play grounds for the entire family to enjoy, and children attend Pearland ISD. Avalon Terrace is directly across the street from a spectacular new city park, offering little league soccer fields and walking trails. Residents will enjoy a small-town atmosphere with a low tax rate, while only minutes away from big city life - Downtown Houston and Houston Medical Center can easily be reached with 20 minutes; Surrounded by grocery stores and located near the gorgeous Pearland Town Center Mall, family errands are efficient and fun, allowing more family time in your beautiful Plantation Home!